Stock: 2 weeks production time. 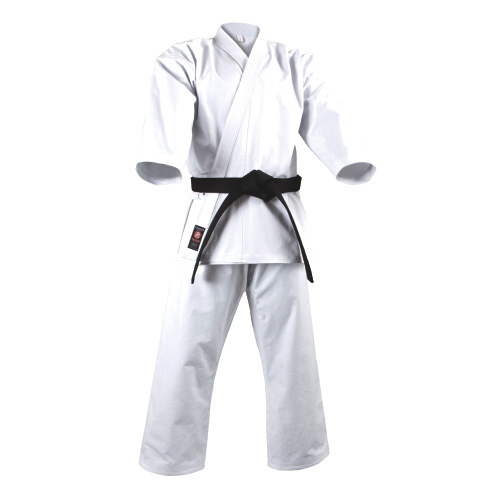 Thick & Durable Karate Gi in Traditional Cut. Firm fit on your body with Canvas fabric for both Jacket and Pants. 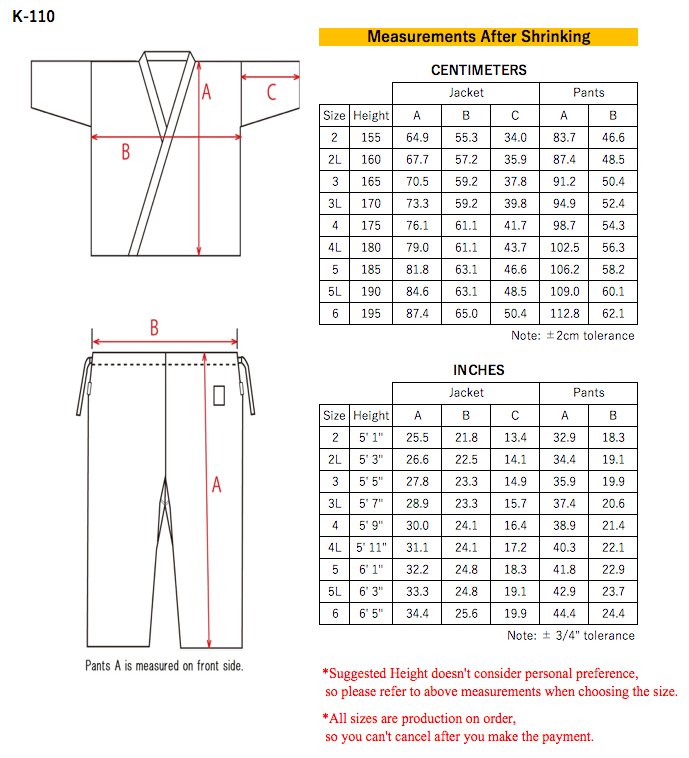 Please click and check above size chart for choosing the size. Jacket and Pants can be sold individually. Click on the item/size you want, then price will change accordingly. Stock of our products are shared with other Isami websites and stores. Even if stock status says “in stock”, it might be sold out by the time you order. Copyright (C) ISAMI All Rights Reserved.